Finding time to develop a healthy lifestyle, let alone determine your nutrition goals, can be difficult to integrate into your busy schedule. The wellness coach at Harmonized Health in Scottsdale can create a plan to improve your health. We don't believe in one-size-fits-all health programs. 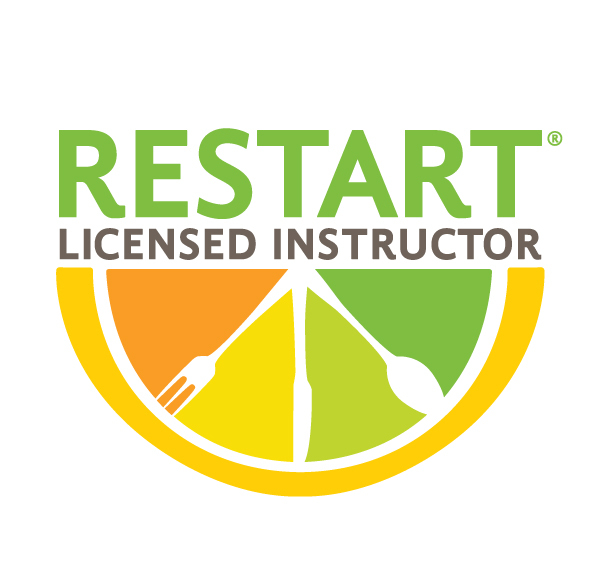 Our nutritionist will formulate a unique solution that will help you achieve your wellness goals. We'll help you gradually change so you can experience lasting results to improve your overall health. 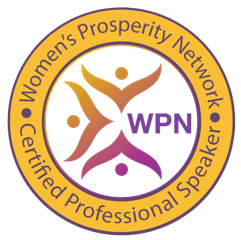 Call 631-476-3903 today for nutrition and health coaching in Scottsdale,AZ. When you visit us, we'll examine your lifestyle habits, medical issues and body shape to determine a wellness regimen that works for you. Visit our therapy office in Scottsdale for life-changing health and wellness advice. 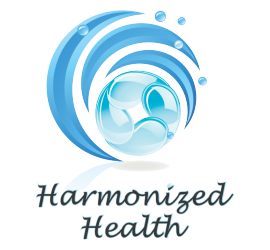 The owner of Harmonized Health has over eight years of training experience form working with some of the world's top doctors in a variety of health practice areas. 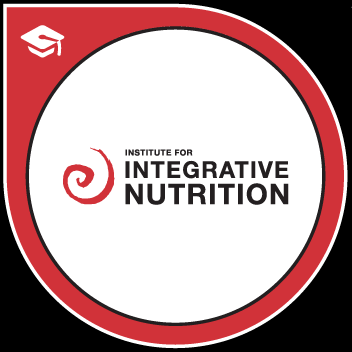 She has since trained her staff to deliver exceptional health and nutrition coaching to everyone who enters our office. 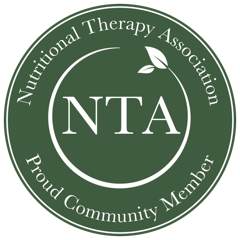 We approach each of our clients' needs from a nutritional perspective to help them achieve their goals. Once you leave, you'll understand how to improve your overall wellness and live a happier, healthier life. Contact our office in Scottsdale,Az today for more information about our health coaching service.